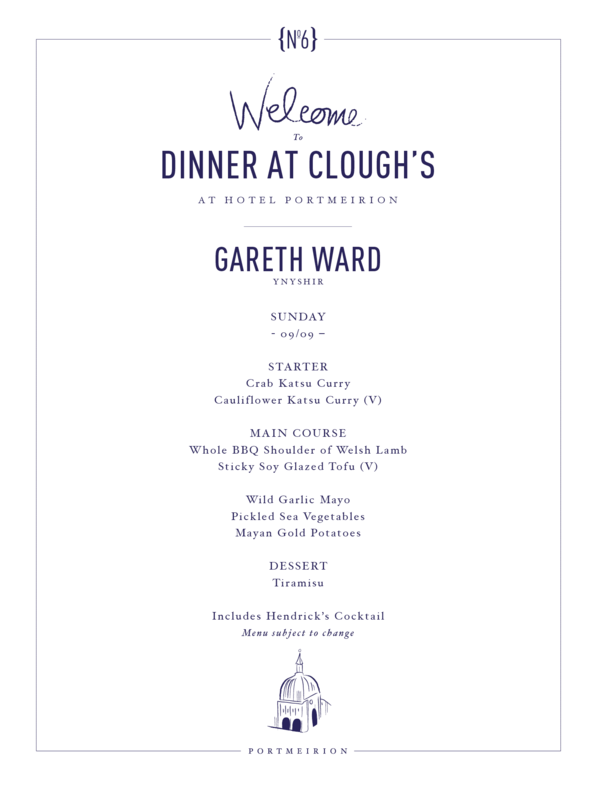 For the Sunday finale the festival is proud to announce the No.6 debut of local food hero and Michelin Star holder Gareth Ward. The creative force behind one of Wales’ most renowned restaurants – Ynyshir Hall – a mere hour from Portmeirion, Gareth secured a Michelin Star in his first year and five AA Rosettes shortly after. Having cooked professionally since leaving school at 16 and studying under Sat Bains earlier in his career, Gareth has never been more creative or successful than in his own kitchen at Ynyshir Hall where he has earned No 12 in the Good Food Guide 2018, No 15 Harden’s Best UK Restaurants 2018, Decanter Magazine Best UK Restaurant 2018, Best Place to Eat in Wales 2018 and AA Best Wine List in the UK 2018.